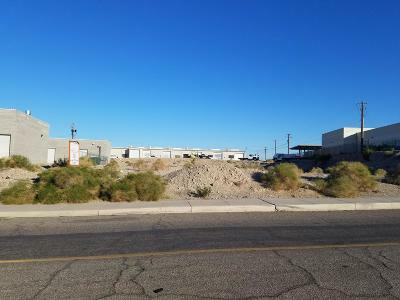 Premium location ligjt industrial zoned parcel on Kiowa Avenue lakeside of Hwy 95 N. Excellent visibility and access for small light industrial or commercial complex. Adjacent to BLM office with easy access from Hwy 95. Directions: Kiow Avenue lakeside of Hwy 95 N.